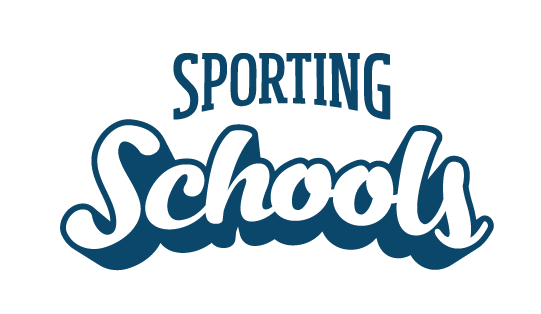 Completing the website user registration form will create a username (email address) and password for you to be able to access everything on the Sporting Schools website. Website user registrations are for new school users (Sporting Schools Coordinator, Secondary Schools Coordinator, Finance Contact and Principal). Members of sporting organisations who wish to access the partner portal should contact their national sporting organisation to arrange for a login. Follow the steps in the first part of this video or the instructions below to register a user. 2. Click ‘Schools Login’ at the top of the page. 3. Click ‘Register User’ from the drop down menu. 4. Fill in your first name, last name and email address and then click ‘Submit’. 5. You will receive an email asking you to confirm your registration. Click ‘Complete Registration’ which will open a new window. On the new window, enter your password details and then click ‘Submit’. 6. From there you might wish to follow the steps to register a school.